Back in August, ASUS announced that the entire lineup of ZenFone 3 and 4 devices would receive updates to Android 8.0 Oreo. However, the company's only promise was that every phone would have Oreo by the second half of 2018. 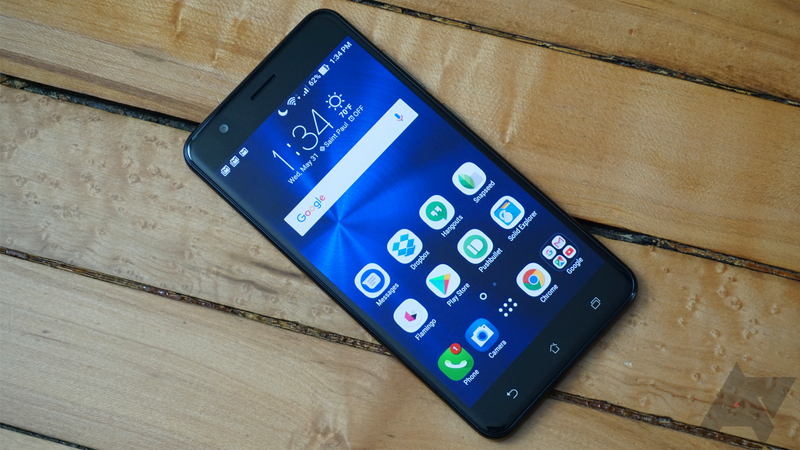 The ZenFone 4 received the update last month, and now the ZenFone 3 is getting it. The update was announced on ASUS ZenTalk, and is currently rolling to the 'ZE552KL' and 'ZE520K' variants of the ZenFone 3. In addition to all the goodies that Oreo beings, like Picture-in-Picture mode, there are also changes to the Settings app and launcher. Some preinstalled apps have also been removed, including MiniMovie, Photo Collage, and Do It Later. If you still want those, they're available from the Play Store. For those of you wondering, there's no word on Treble support yet. The ZenFone 4's Oreo update included Treble, but without the separate vendor partition (meaning it won't work with 'universal' ROMs like this one).